Introducing the newest event venue amongst the rolling hills of Caledon. 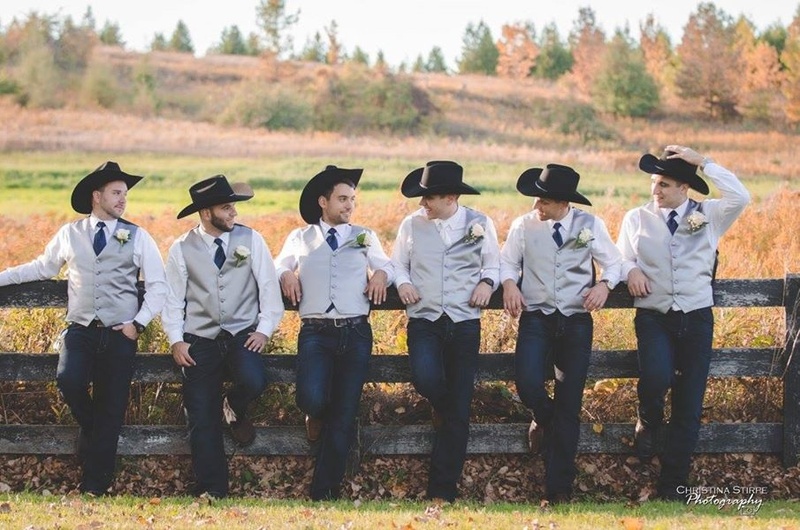 Rainbow Valley Wedding Barn is a stunning 4300 sqft open-space with a twist: the 120-year-old barn that was a dormitory for children since its construction in 1895 and has been refurbished into a new robust and unique one of a kind venue. Your wedding is a once in a lifetime experience. Selecting a serene and beautiful venue for your rustic barn wedding is incomplete without a glimpse of the fantastic Rainbow Valley Wedding Barn. You and your guests will be in awe of its beautiful countryside scenery. It makes for the perfect intimate wedding. Located in the heart of Caledon’s hills, this venue is anything but average. 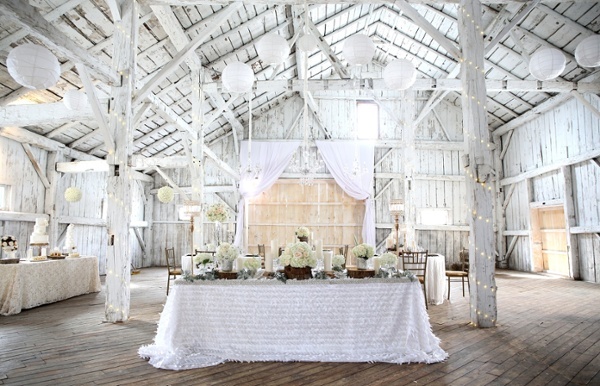 In addition to the barn’s picturesque surroundings, there are three unforgettable spaces for you to choose from for your ceremony. You could decide to have your ceremony underneath our beautiful willow tree, inside our elegant country barn, or surround yourself with all of nature’s beauty in the open fields. 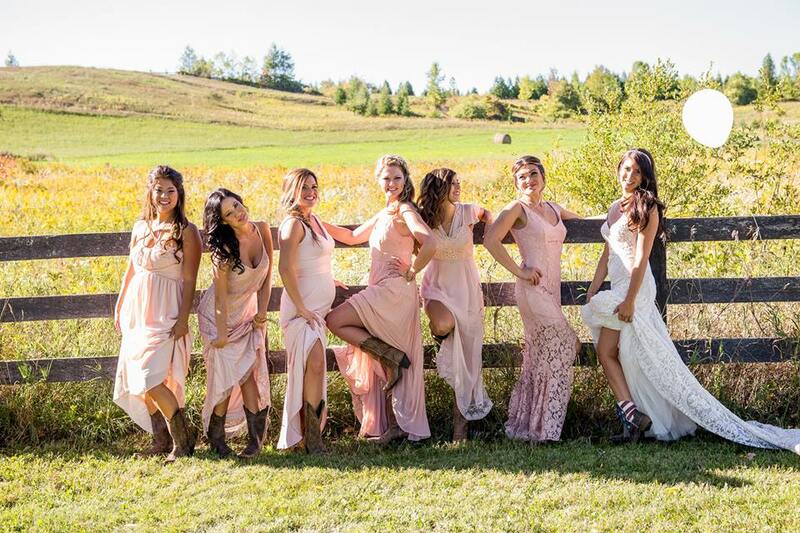 Rainbow Valley Wedding Barn has space enough for 175-250 guests. 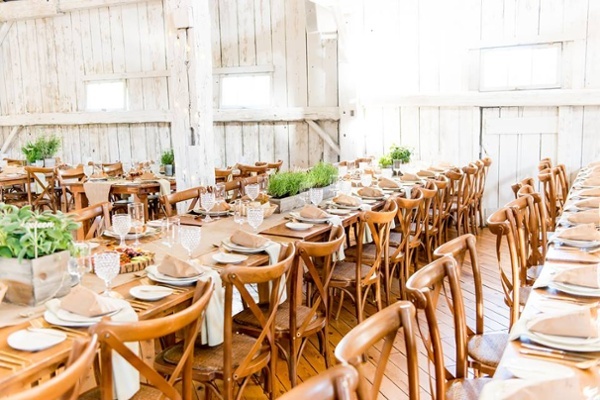 It is wheelchair accessible and well equipped with parking, washroom facilities, lighting, a rustic bar built-in with barn beams, as well as many other great features, which allow you to create the wedding of your dreams! Are we allowed to use the grounds for our wedding photos?